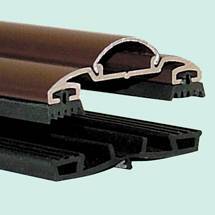 This PVC Capped Rafter Bar is a strong, lightweight, rafter supported bar which is available in white or brown in a variety of sizes. With a screw down aluminium base and a snap down PVC cap it is easy to fit and ideal for most applications. 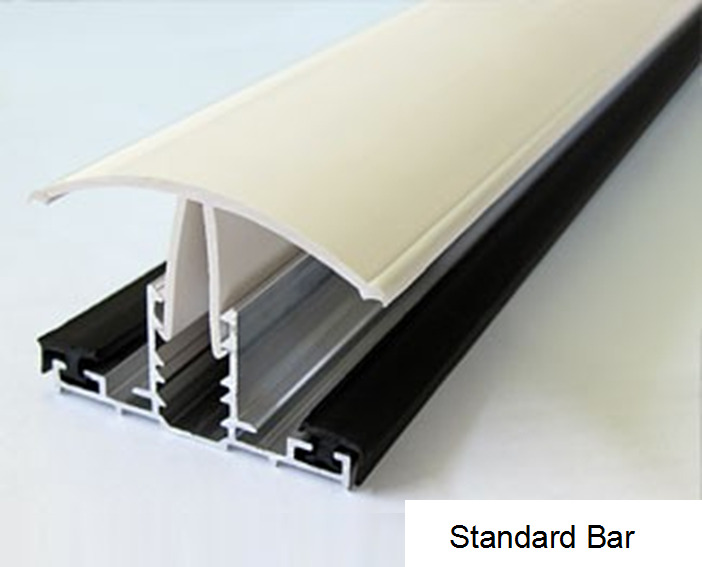 This bar is suitable for 10mm, 16mm and 25mm Multiwall Polycarbonate Sheets and has dedicated locking points in the base for this selection of sheet sizes. Spring Saver - Buy your polycarbonate from us and enjoy a 10% discount off your glazing bars - apply the code BAR10 to your basket. These bars are not suitable for glass. For rafter bars suitable for glass please see our 50 or 60mm aluminium capped screw down bars. Each bar comes complete with one end cap (two end caps included with 6m bar.) For additional end caps please see below. These snap down PVC capped Glazing bars are suitable for use with multi--wall polycarbonate sheets in 10mm, 16mm and 25mm thicknesses. 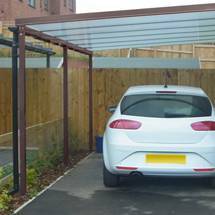 Ideal for canopies and carports, and for 16mm & 25mm polycarbonate conservatory roofs, these versatile bars are a very cost effective solution. Please note that if you are using glass for your project this bar is not suitable however, you can click here for our aluminium capped rafter bars which are designed for this. 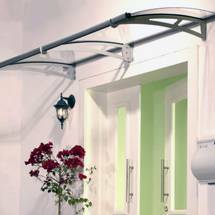 These rafter bars are available in white or brown as standard, and with a wide range of lengths to choose from. The bars are very easy to fit. To install, simply screw the aluminium base bar directly down to your rafter. This contains two gaskets which your glazing then sits on top of at either side. The PVC top cap comes complete with co-extruded gaskets and is then ’snapped down’ into position to give your roof a watertight seal. Each bar comes complete with an end cap (the 6m bar comes with two.) Extra end caps should you need them are available in the accessories section. There is a wide range of complimentary products available should you need them. 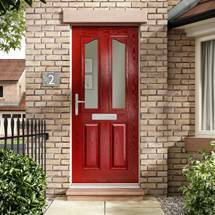 The Sunwood range has PVC capped hip bars and compatible ridge bars and accessories. To view other conservatory roof components click here.